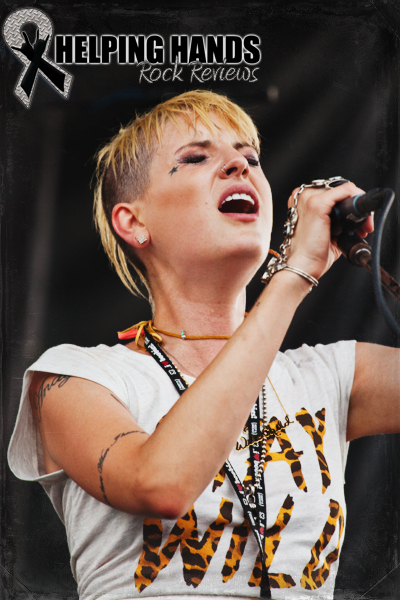 'The Voice' season 2 runner-up, Juliet Simms, wows the crowd with her amazing vocals as her Black Veil Brides boyfriend, Andy Biersack, lovingly watches from the side of the stage. 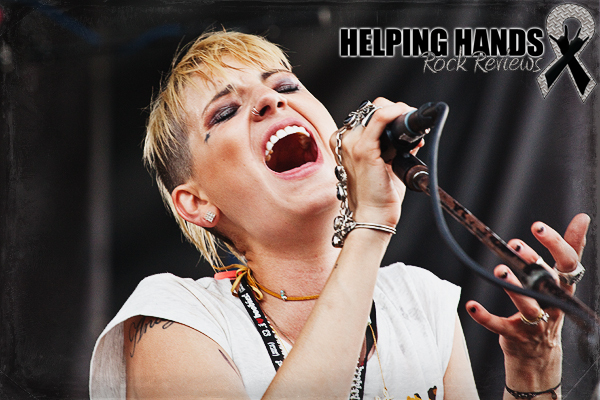 Juliet Simms gets close to her fans. 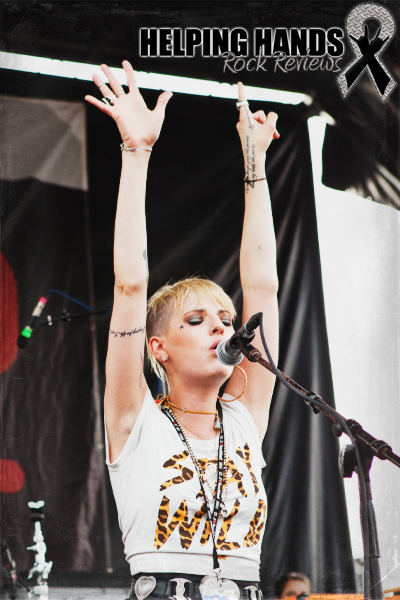 Juliet Simms being watched by her number one fan, Andy Biersack of Black Veil Brides. 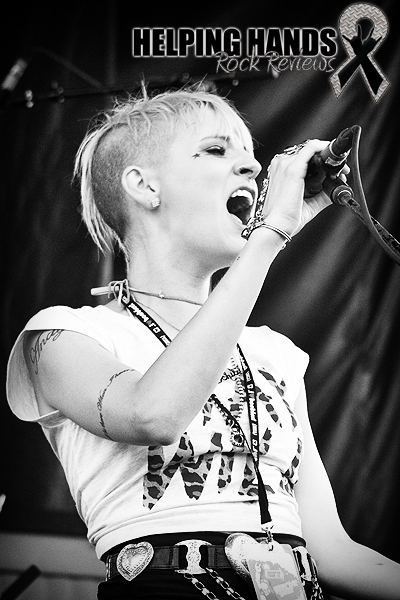 Juliet Simms pauses for a moment to pose for a fan photo. 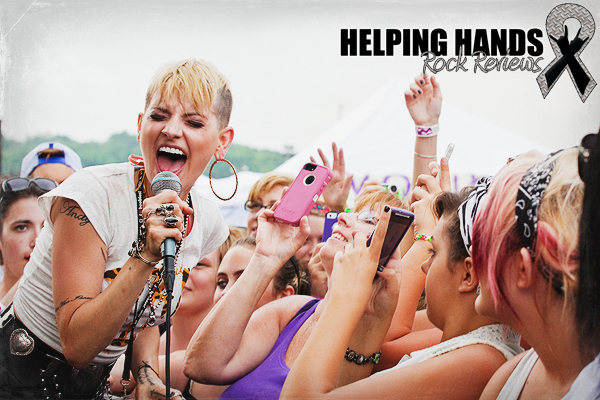 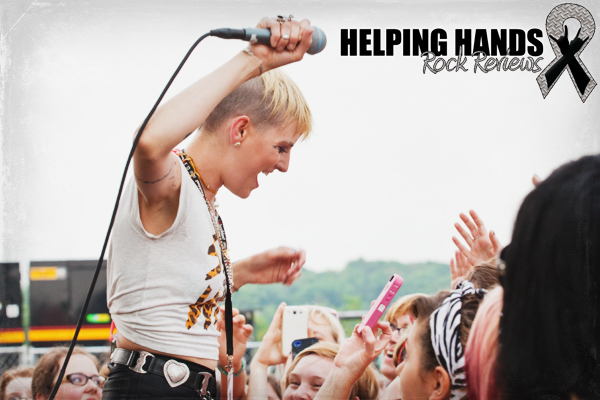 Juliet Simms and her fans.